To promote world peace, harmony, friendship and development through painting and calligraphy exhibition, after one year and a half of careful creation, the internationally renowned calligraphy masters, Mr. Guodong Li, and the Permanent Mission of Portugal to the United Nations ambassador's wife, the famous painter Lydia Reinhold, will present a series of refreshing, unique, full of art shocking and absolute innovative calligraphy and paintings to the audience. A bold and ingenious combination of Western and Eastern art can be seen from their works. 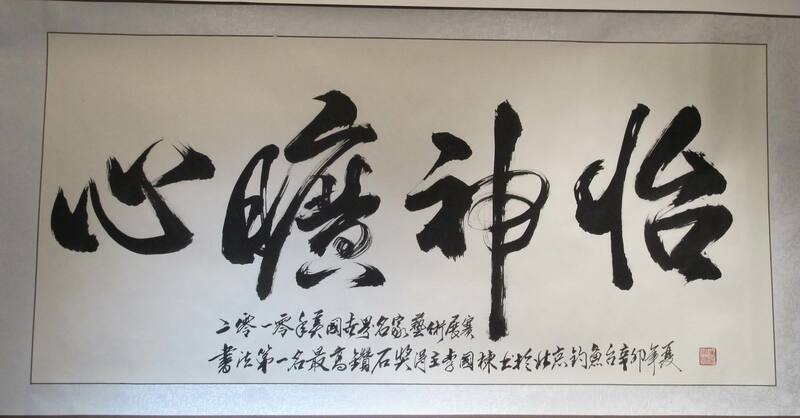 Audience can experience the common artistic sparkle by two painting and calligraphy master in the creation of art. They have found a harmonious road from huge cultural and artistic differences between west and east. They have opened a new road for world peace, friendship, and new form of arts. Warm-up news Chinese-English conference will be held in Manhattan, introduce to the Chinese community in New York the purpose of the exhibition, help them know its contents, lift their interest to watch the exhibition. The Centre will mobilize a variety of contacts with the Chinese community and mainstream society, drawing on the successful experience of the past and various events. Ø Grand opening ceremony June 28 2012. VIP to be invited to attend the press conference and opening reception include: Consul General of China's UN ambassador, the ambassador's wife, public participation, in New York, Cultural Counselor, States ambassador to the UN, the ambassador's wife, state legislators, city councilors and so on. We will also invite members of Congress and United Nations Secretary-General Ban Ki-moon and UN heavyweights attend. Press conference and screenings will be released on DVD and beautiful pictures, which will be sent to the United Nations Secretary-General Ban Ki-moon. The exhibition will continue until July 6, for three weeks. Follow-up exhibitions and discussion activities will be held at Columbia University in July 6. Currently, the organizers attempt to hold such activities at Museum of Chinese in the Americas, New York Public Library. Cultural celebrities, professors, experts, scholars, artists will be invited to continue the upsurge of this Exhibition. *There will be more relevant activities and lectures working on progress. We will update these events and activities on our website in time. Please check our website regularly. The Centre has close relationship with China’s major media to the United Nations and has received their strong support for its past activities. 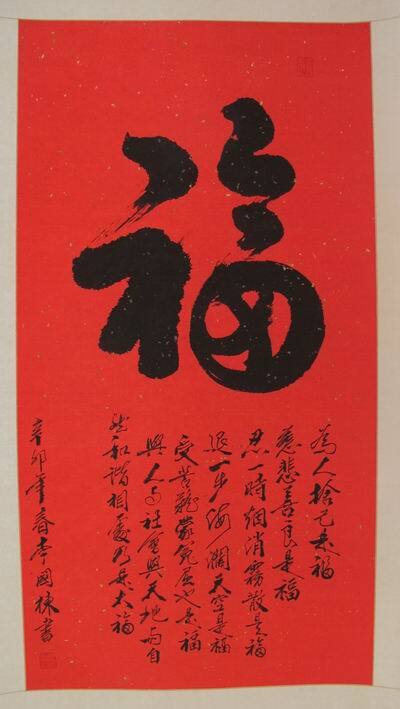 Ø Media from China: Xinhua News Agency, CNS, CCTV, the People's Daily, Wen Hui Po, China Daily (China Daily), the Economic Daily News, Phoenix Satellite TV, and so on. Ø Major Chinese media in New York: World Journal, Sing Tao Daily, newspapers and Ming Pao Daily News and so on.